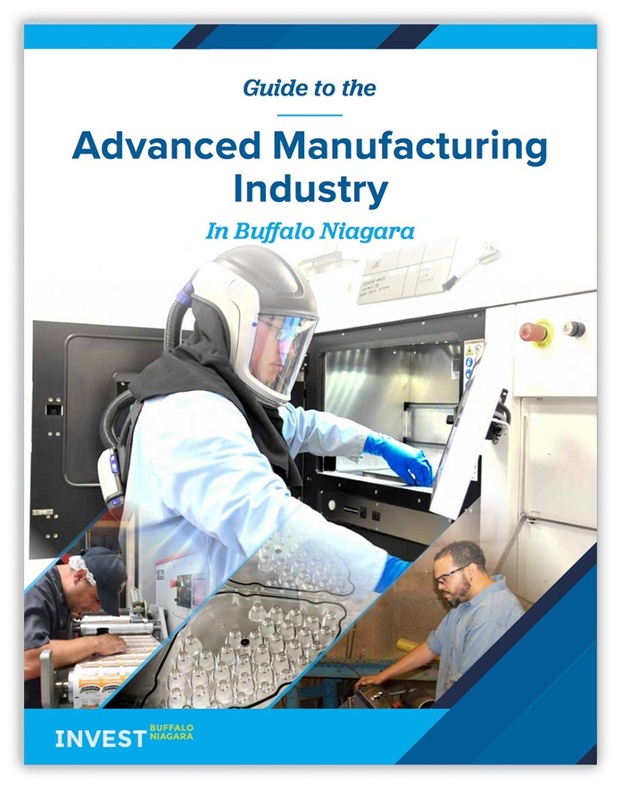 New Flyer made the decision to expand to Buffalo Niagara nearly three years ago and has since hired over 40 workers, transferring additional production to the Western New York site, and continuing to manufacture heavy-duty transit buses. Fill out the form to download guide. All information submitted is kept confidential. If now is the right time for your business expansion, we are here to help free of charge. Visit buffaloniagara.org/advancedmanufacturing for more information.